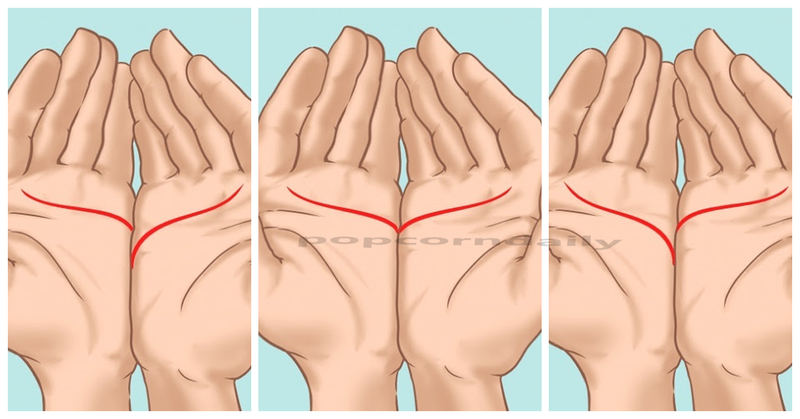 Put Your Palms Together, and Pay Attention to This Little Details! Palmistry is an old-fashioned system described as the knowledge to tell one’s future within the study of your palm. Dating back to origins of Hindu astrology and Gypsy fortune tellers many many years ago, it is now recognized and practiced all over the world. 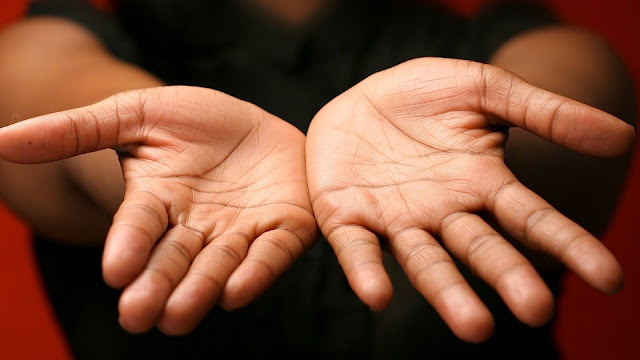 There are lots of precise lines on the palm that a palm reader will focus on, each with its own unique connections and meanings. 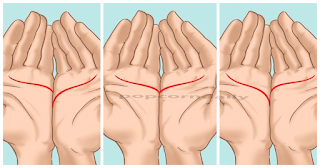 One important line is that of the heart line, otherwise identified as the love line. 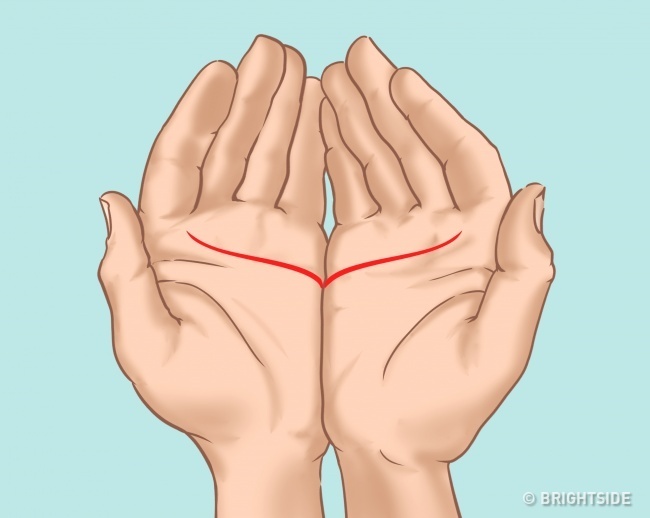 Running from the edge of the palm under the little finger across to area in which the middle finger and/or forefinger joins the hand – this line has been found to have deep meaning in the areas of love and affection. While some may pay attention to just the line on one palm, using it in order to predict if you do or do not have deep affection in your life, if your emotions are complicated or simple, and how smooth you can predict your love life and subsequent marriage will go – there has also been found to be a connection between the location of this line when comparing your two palms. Place your palms together and look at the way in which the love line lines up, and then read on to find out what this means.